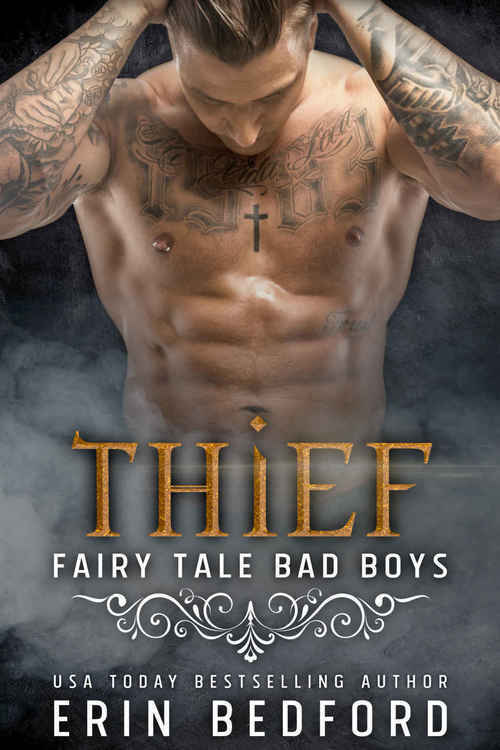 USA Today Bestselling Author, Erin Bedford, brings you a modern day Peter Pan with a bad boy twist! 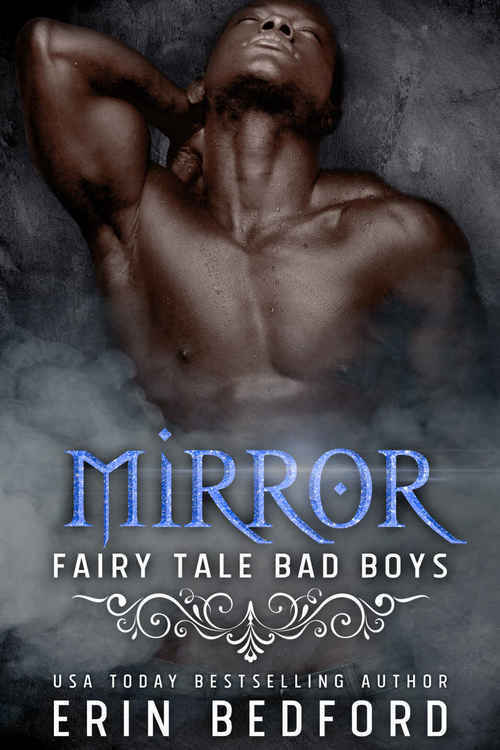 USA Today Bestselling Author, Erin Bedford, brings you a modern day Snow White with a bad boy twist! 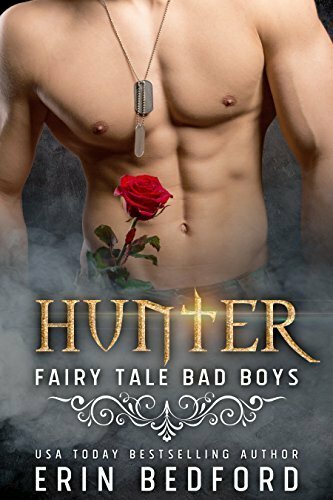 USA Today Bestselling Author, Erin Bedford, brings you a modern day Cinderella with a bad boy twist!